Sales, a toy convention, and a store opening are all happening this weekend! 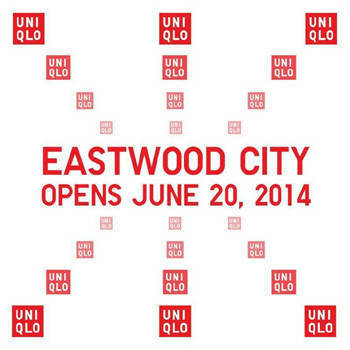 Uniqlo is set to open their newest branch at Eastwood City on Friday, June 20! Drop by for special offers! Start with your Christmas shopping. 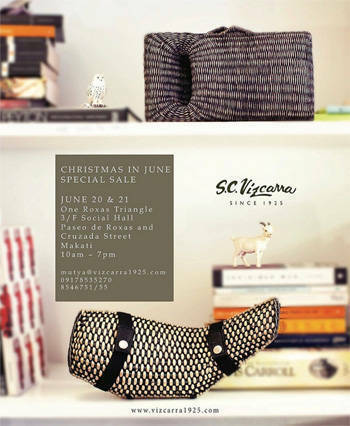 Avail of big discounts on bags, homeware and other personal effects at the S. C. Vizcarra Christmas in June Special Sale on June 20 and 21, One Roxas Triangle, 3rd Floor Social Hall, Paseo de Roxas, Makati, from 10 am to 7 pm. For inquiries, call 854-6751.